By Kimberly 2 of August 2015 I knew through the media that the dentist was going to shoot an elephant after he shot Cecil. My thoughts behind this is, how long will we stand by and watch as our wild animals are abused, tortured, taken to captivity. We have already done much awerness campaigns but we have not attracted sufficient interest to this terrible act. I do not feel good to live in a world where no sympathy for our animals and even people does not exist. 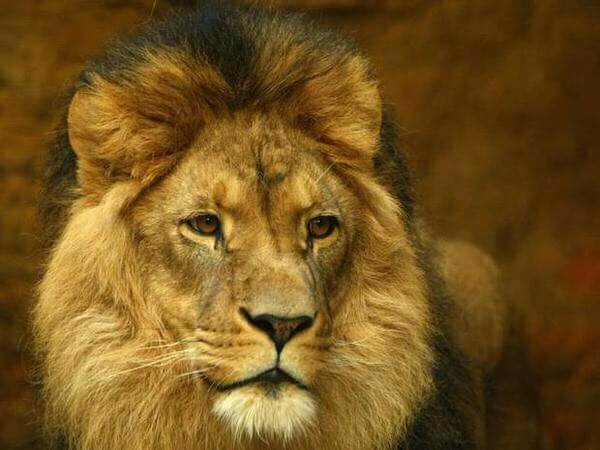 The human being is selfish (especially those with money think they can do what they want) the human being is the real monster, have you seen the picture of poor Cecil after the damn dentist was "done with the killing? Damn, I say. Why is this allowed? Captivity, slaughtered whales and dolphins for tradition or Faroe Islands where they even have the excuse that they have no food for the living so far away. Oh well!! Move then I say, to ruin our lives in the sea for you to feel good! That's insane. The Faroe Islands is absolutely crazy in their hunting techniques (if you can call it that) They rush into the water pulls the poor Pilot Whales and a hook in them, and this is also the children in on the island. Is this wise? Those who wish to prevent this occurring is abducted by Police and arrested by Denmark which is Anti. What is this nonsense? If you count these incredibly cowardly people who do this, we should be more against them! Unfortunately, many choose to be neutral in this. In Sweden has a campaign started about captivity and how it happens, especially about the Elephants, they hit "the Devil's soul" out of them, they say. This is to be able to control them to do as they say. This sounds sensible? No, indeed not, even more unwise is way too many of us let this happen then helps the this terrible act by going to countries and ride the elephants (which will help you with the payment for this terrible deed) go to theme parks and see the mad acts by Killer Whales and Dolphins behaving like circus animals and do things they did not do in the wild life. They eat live fish usually but in captivity they are forced to just after they've been taken to eat frozen fish. The fish are pressed (forced down) This will help visitors to parks to pay. Might sound weird but as long as we visit these places and now I mean all of the places that have to do with captive held the wheel rolling and assault and kidnapping can continue and we're watching. Seal Slaughter for FUR??? Shall I go on? I do not understand how and why this is allowed? An answer for sure. Money talks! Stop corruption and stop this insanity, one day we are there and the sea is dead our nature with the wild beautiful animals are gone. Would you like to stop that? I'm not on it! Stop Feed The Greed .